Once on this page, those wishing to complete the course should then follow the link to register as a new user. Upon completion of this information users will receive an email to the email address they have used to sign up; this email contains a link which must be followed to confirm their registration. 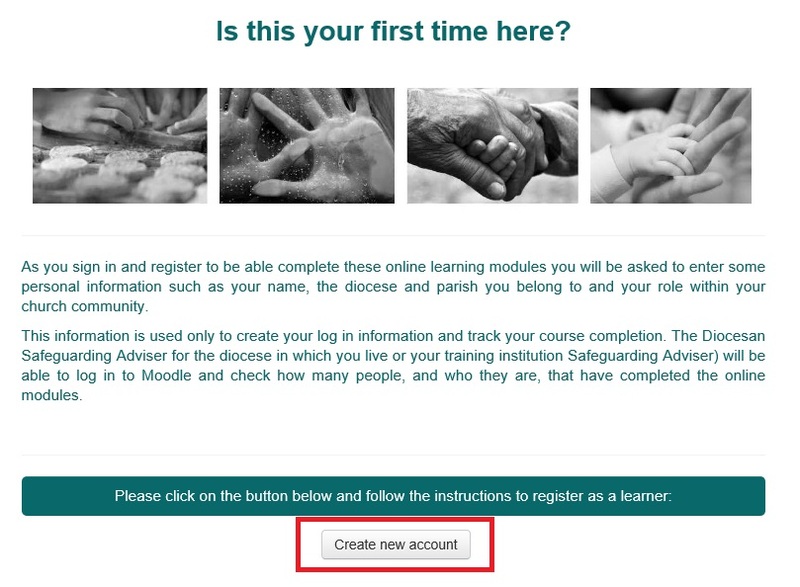 Once confirmed, users are able to log in using the username and password they created and complete the course. At the end of the course users are able to print a certificate and will also receive a second email confirming their course completion.